Manage your visulations better with keyboard. You can find Tableau Desktop, Tableau Online and Tableau Server for macOS below. 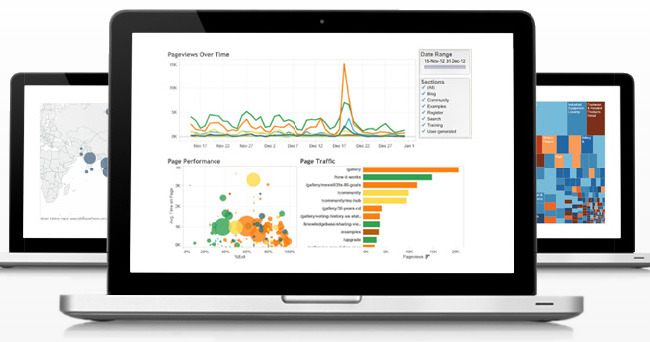 Tableau is a interactive data visualization tool. It allows user to create interactive visualizations, worksheets for clearer business insights. What is your favorite Tableau (Mac) hotkey? Do you have any useful tips for program? Let other users know below.